Sterling under pressure against the NZD despite investor’s on-going concerns over the global trade markets. Up until last week, Sterling had held its position against the NZD far better than it had against either GBP or the USD. The below report looks into the factors currently impacting the New Zealand economy, which affects the range of exchange rates shown in the table below, showing the importance of timing your currency transfer well to ensure you maximise your return. 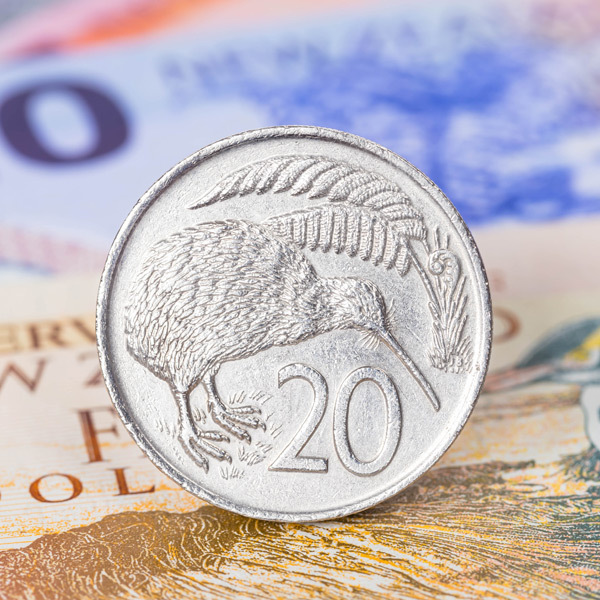 GBP/NZD rates were trading north of 1.95 but as per Sterling’s recent slide against the other major currencies, it has found it is no longer immune to a similar trend against the Kiwi. 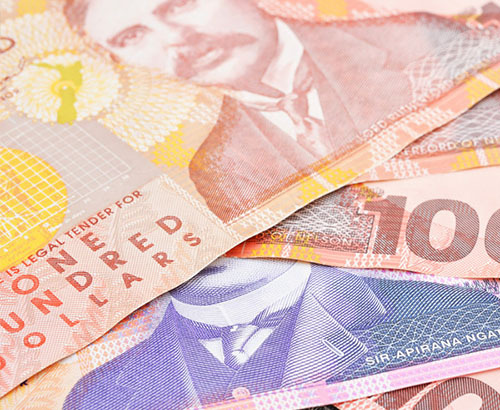 The NZD has seen its value rise by over 2 cents in the space of a week. To put this into monetary terms, clients selling 200,000 NZD to buy GBP would have achieved over £1000 more on their exchange at yesterday’s high. Sterling’s recent downturn has come in line with a growing sense of frustration amongst investors, at the UK Government’s handling of Brexit negotiations. This fallout has been well documented throughout this report but the ramifications are now far reaching, causing the Pound’s value to drop even against commodity-based currencies such as the NZD. 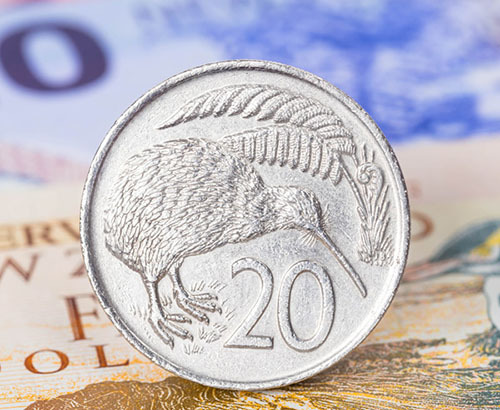 Up until recently, Sterling was holding firm above 1.95 against the Kiwi, which was struggling to hold its positions due to a slowdown in global growth. As per the EU’s concerns over Trumps trade tariffs, New Zealand’s economy was under pressure due to the restrictions put on Chinese imports. This was causing a slowdown in Chinese economic growth and due to New Zealand’s trade links with Australia (China’s largest trade partner) and its own trade relationship with them, New Zealand’s economy was also feeling the negative effects. What factors impact New Zealand’s economy? New Zealand’s economy relies heavily on consistent global growth, in order to help drive its export-focused economy. With global market sentiment seeping lower, it has caused investors to shy away from the NZD in recent weeks. 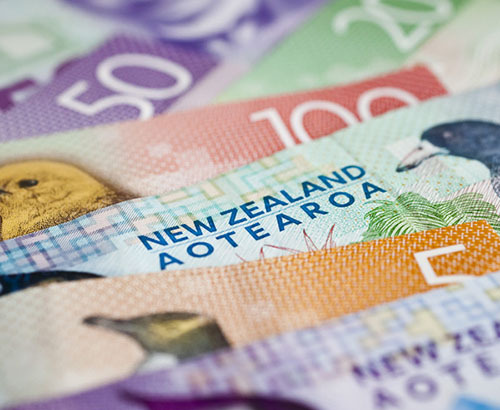 Add to this the Reserve Bank of New Zealand (RBNZ) concerns over the current levels of inflation and it seemed unlikely that the NZD would make any significant moves against the Pound, despite the problems currency facing the UK economy. However, as often happens market sentiment has once against shifted. The UK economy is now back under the spotlight and the negative connotations associated with Brexit at present, mean that a move back below 1.90 against the Pound is no longer an unrealistic proposition. Those clients with an upcoming GBP/NZD currency requirement should be keeping a close eye on tonight’s Import/Export data for New Zealand, along with their latest trade balance figures. With exports expected to drop and trade balance expected to widen, those clients holding NZD will be hoping the official figures come out better than expected.